By now of course, you know his name, and by now you should know his reputation as one of the most dynamic courtiers of the twentieth century. Christian Dior, born in Normandy, France, moved to Paris with his parents at the tender age of ten. Anxious to make his own money, in 1928, Dior sold his sketches to anyone who would buy them, for ten cents each. 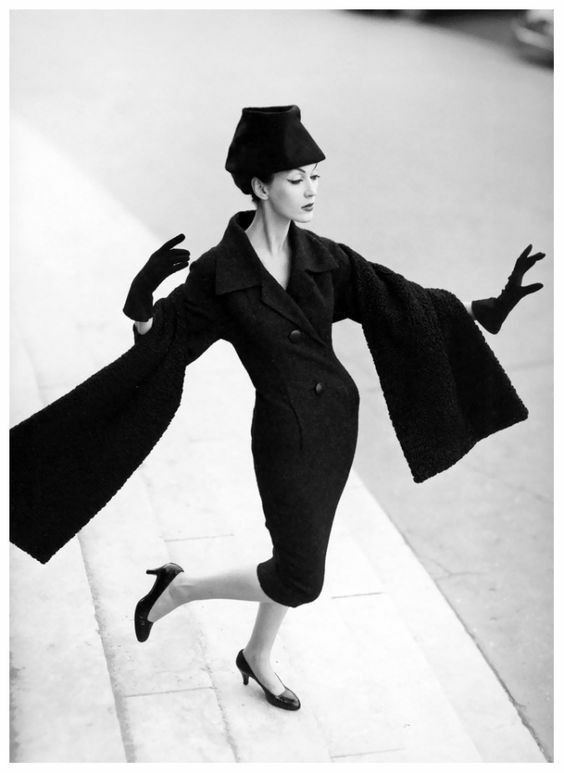 Dior began his design legacy in 1935, where with the upmost passion and creative spirit, he went on to work for Lucien Lelong, one of the biggest design houses in France. 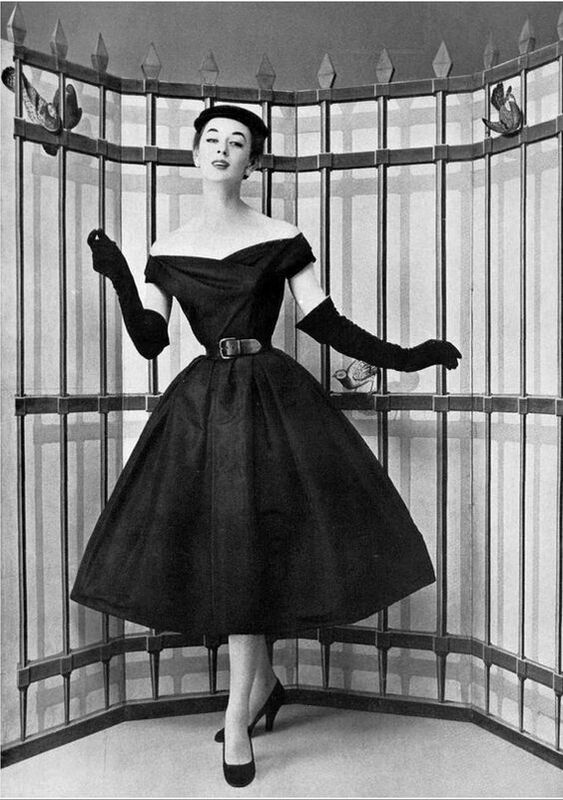 With a meticulous eye for women's fashion along with need to restore beauty to postwar Paris, Dior finally opened his own house in 1946. 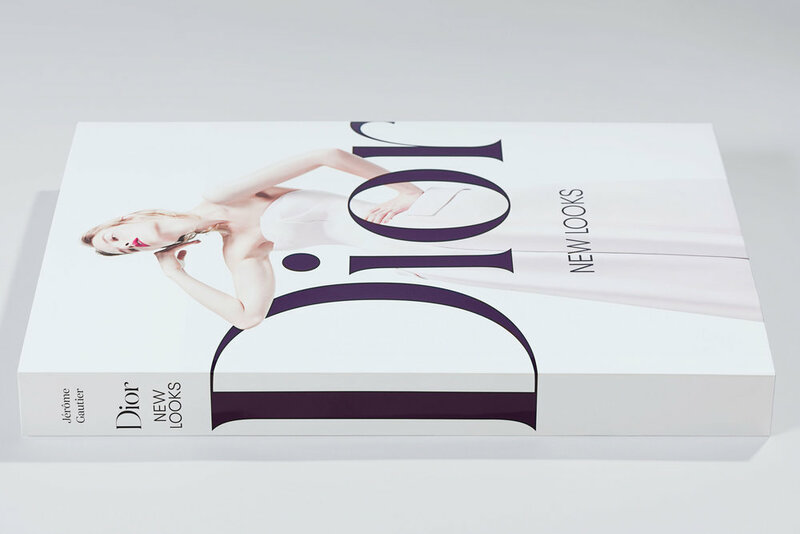 Although having many collections, each of them given a theme, one of his most significant collection launched in 1947, ‘THE NEW LOOK’ where Dior exquisitely showed off the charming characteristics of a woman's figure. He embodied the power to make woman look beautiful. Dior was artistically romantic, and although he loved playing with color, broad square shoulders, a cinched waistline and the A-line skirt, he had a love affair and desire to see a woman in red. He also believed that women were more elegant and delectably sublime, when entering a room in a long black dress and around her waistline, a magnificent black satin sash. Dior held the key to style. 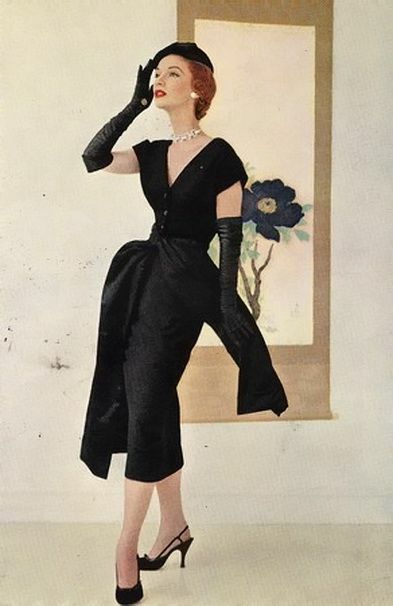 Using only the best textiles in Paris, before his death in 1957, Christian Dior went on to give the world a visual extravaganza by designing some of the most luxurious gowns, and beautiful women's clothing one had ever seen.